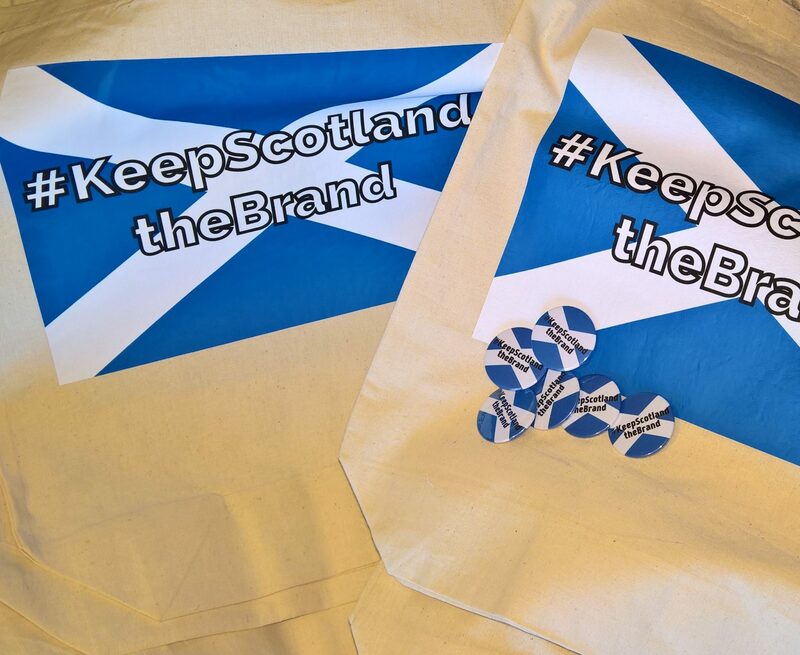 ‘Keep Scotland the Brand’ began over a bunch of carrots. Fresh, crisp Scottish carrots, grown on a farm just a few miles away, with a large banner across the packaging declaring them ‘British’, topped with a red, white, and blue flag. Flags never used to feature on our food. Looking at the shelves around me, I realised I could no longer see Scottish butter, or the broccoli from Fife. Scotland’s name is synonymous with a premium quality product, recognised the world over. If we lose that brand recognition we lose tourists, we lose market share, we lose revenue, our economy will suffer. Our rural communities will be hit, hard. Scottish Beef, Scottish Lamb, Scotch whisky are just three products which will lose their Protected Status after Brexit. In the recent Canada – Japan – EU talks, Westminster did not apply to protect even one product. Recent trade talks with America reveal they want to call their whiskey ‘Scotch”. 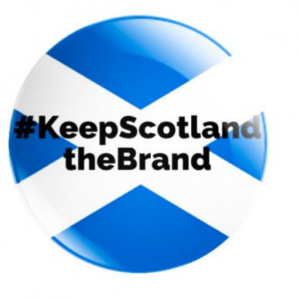 And so the social media campaign #keepScotlandtheBrand was born. This is not a boycott campaign. 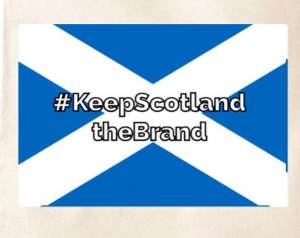 It is a positive initiative which encourages consumers to stand up for Scotland’s farmers, fishermen, our food and drink industry; asking supermarkets and retailers to support the clear identity of Scotland’s produce, not subsume our goods under one homogeneous Brand Britain. We should remember, loss of brand identity is an issue for farmers and producers in Wales, Northern Ireland, and England too.